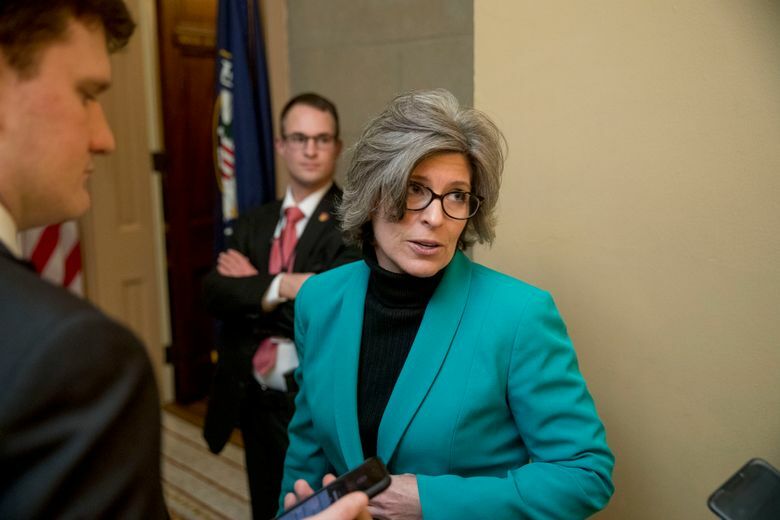 Ernst wrote a check for the agency’s Washington, D.C., office last week, according to the Des Moines Register , which brought the issue to attention of the first-term Republican. Brendan Conley, the senator’s spokesman, said the homestead tax credit claim was made in error and that Ernst immediately returned it when she learned of the mistake. Ernst’s office didn’t respond to the newspaper’s questions about how the error occurred. But Ernst’s letter to the Office of Tax and Revenue said the agency has been sending information about the tax deduction to an incorrect address. American Bridge identified Ernst’s improper tax deduction and provided the records to the newspaper. It’s unclear if Ernst will face any penalty for the claim. She’s planning to run for a second term in 2020.